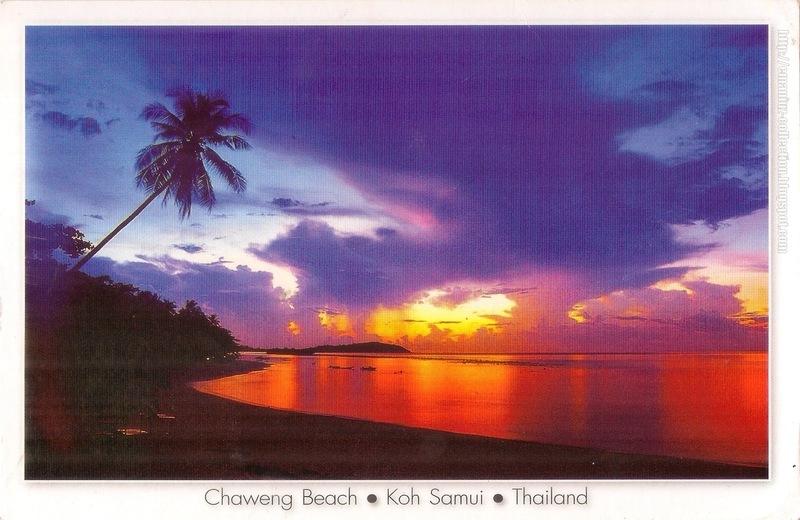 POSTCARD: Chaweng Beach is a 7 km long beach with powdery white sand in Koh Samui, Amphoe district of Surat Thani Province. This beautiful beach is the largest and most popular of Samui's beaches. Thanks to Lida of Russia! 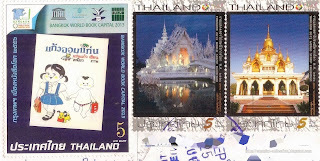 She sent the card during her vacation in Thailand for our Round Robin Group.